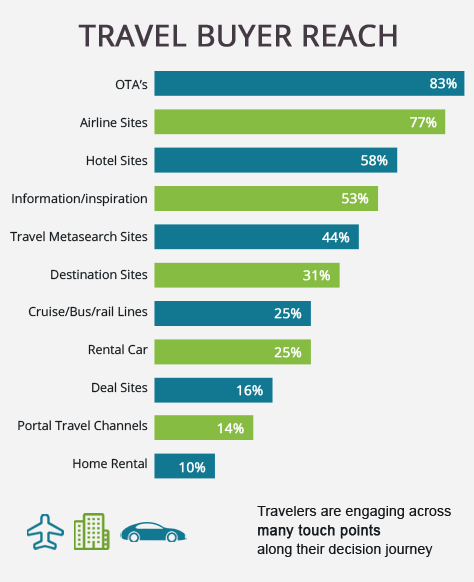 New Technology and New approach on online flight bookings. 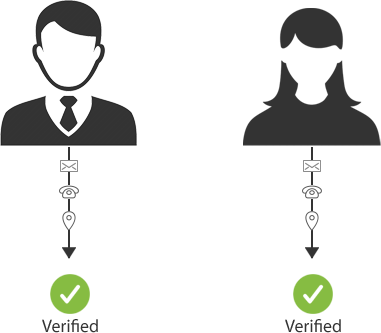 Making sure each customer search query has multiple options to book tickets. System Independent bookings – All bookings will have Tripxol advanced confirmation numbers which allows agency to continue booking tickets as they do today. 100% Secure online booking process - all our implementations come with ‘Norton Secured’ web portals. 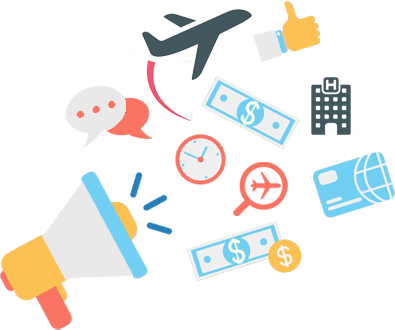 Tripxol travel solutions are developed to answer everyday changing airline rules and regulations. Our advanced web portal solutions works with published and private fares from GDS. Agency can set either a Discount or Markup for all/selected airlines in interest. Markup management provides this feature and control. Matrix Markup provides agency with an ability to set ‘Markup’ and ‘Discounts’ to flight search results. Provides 6+ Target Matrix based configuration. For example: USA to INDA, USA to USA, USA to Others, India to Others, etc. 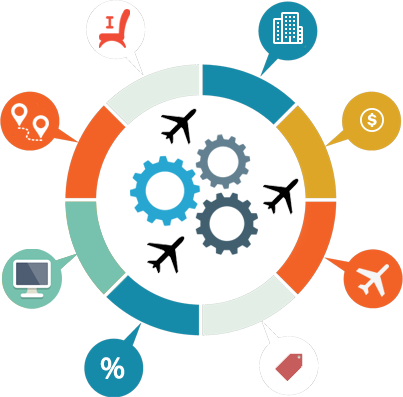 Ability to setup Markup and Discounts per Airline, Route, Fare Type, Travel Class, Origin city and Destination city. Ability to set Individual rule for Economy, Business and First class. Active/Inactivate any rule instantly. Real time integration with online search results. Set Markup/Discount either a fixed value or Percentage. Edit/Clone existing rule for quick setup and productivity. Displaying special routes and fares on web portal is a special feature which acquires customers. Top 10 deals can be configured with instant access to book tickets online. Ability to set ‘Hot deal’ with any of the top 10 deals selected. Edit current deal option – real time in case of price change issues. Promo codes can be used to give online discounts directly at the time of booking. 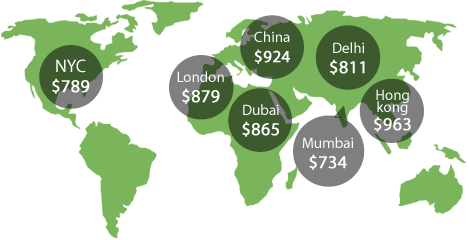 Promo codes are special offers for a selected airline or route. Real time integration of Promo codes with ‘Flight Search Results’. Customer can directly apply promo code on web portal at the time of payment. Gift cards are vendor e-gift cards with a dollar value issued by Agency to customers in favor of programs like Loyalty, Promotions and Campaigns. 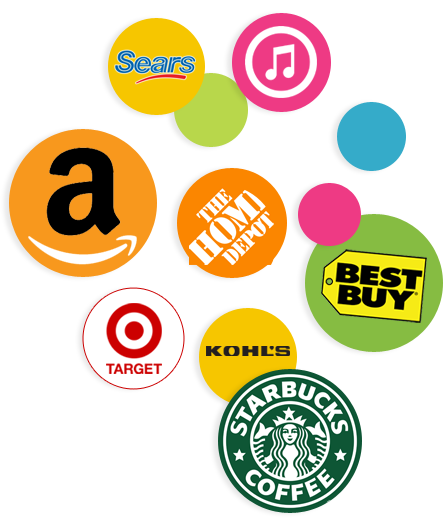 Over 200+ Retail merchants and 12 categories integrated as part of Gift card management. Tripxol provides Gift value refund process. All unclaimed or unused gift cards can be recovered and refunded to agency gift card wallet. Gift cards are e-digital certificates and issued with high security program. Advanced reports and gift card issue history of current/active Gift cards. Address verification – Auto handler in address proofing and providing a address to select from list. No incorrect address. No guess work. 100% Fully verified process. Phone verification – In depth phone verification for service provider and in USA number. 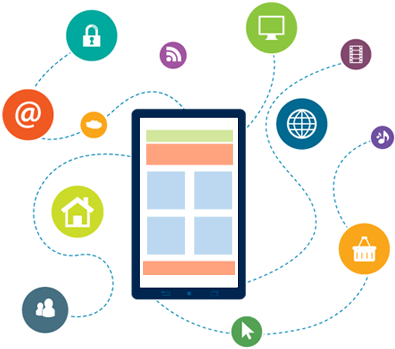 Tripxol developed portal applications are 100% mobile optimized. 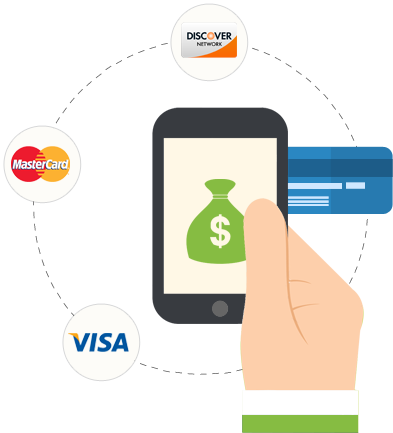 Easy to use online booking engine and online payment process.